The Article: Study: Koch Brothers Could Make $100 Billion if Keystone XL Pipeline Approved by Kevin Grandia in The Contributor. The Text: A new study concludes that Koch Industries and its subsidiaries stand to make as much as $100 billion in profits if the controversial Keystone XL pipeline is granted a presidential permit from U.S. President Barack Obama. 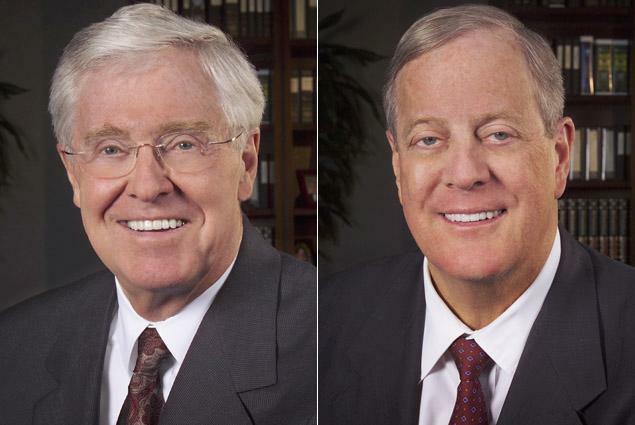 The report, titled Billionaires’ Carbon Bomb, produced by the think tank International Forum on Globalization (IFG), finds that David and Charles Koch and their privately owned company, Koch Industries, own more than 2 million acres of land in Northern Alberta, the source of the tar sands bitumen that would be pumped to the United States via the Keystone XL pipeline. Get this: to combat the Wall Street-caused financial crisis that quickly pulled Detroit down in its miserable hole, Michigan state “leaders” have chosen to cut pensions from public workers. What the rightly angry pensioner says at the end is haunting. To cut that which men and women have worked for decades to receive is to sever their livelihood. It’s that simple. 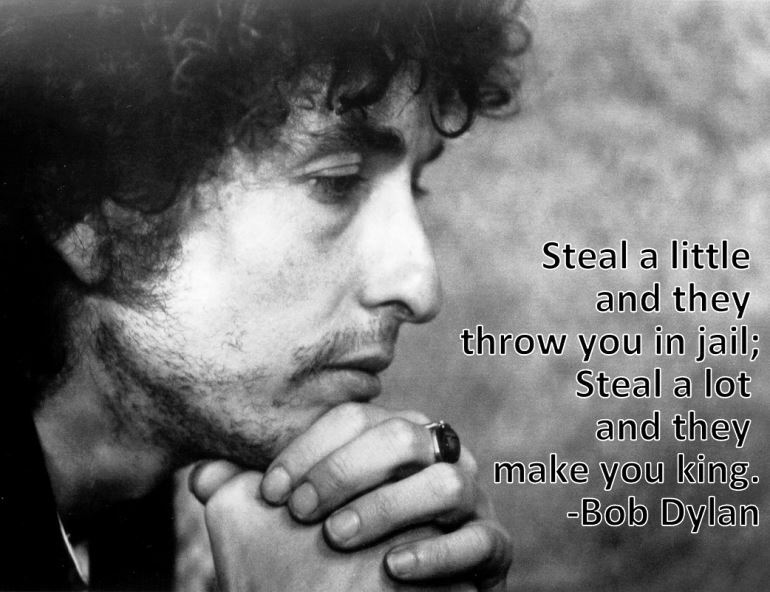 Steal it all and you’re a Job Creator. 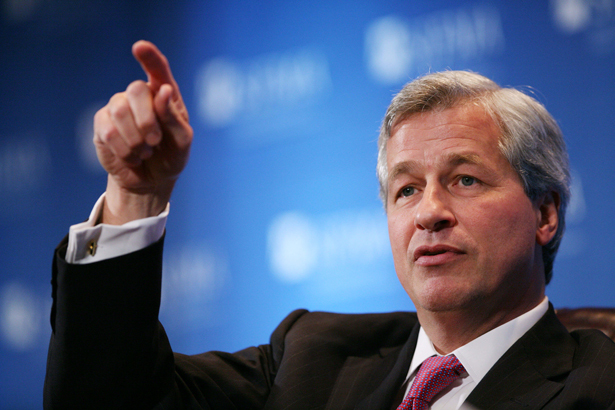 The Article: The $13 Billion JPMorgan Settlement Is a Good Start—Now Someone Should Go to Jail by William Greider in The Nation. The Text: JPMorgan Chase, the star of mega-banks, is up against the wall at the Justice Department, trying to settle its myriad crimes for $13 billion. That’s real money, even for a trillion-dollar bank. So this is progress. After years of scandalous indifference, the Obama administration appears to have found its backbone. 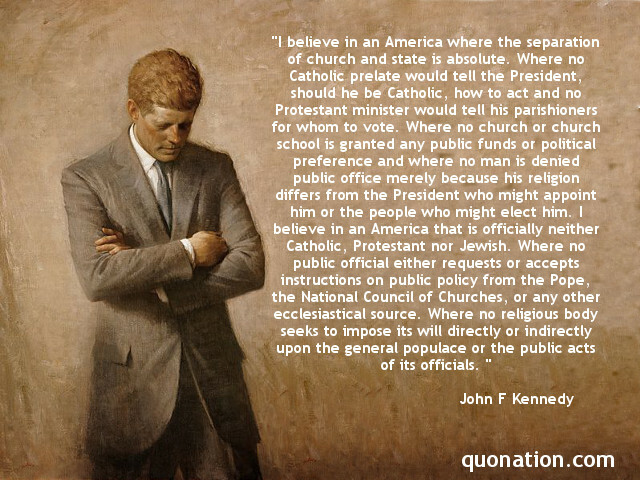 I shudder to think of what the late president would have to say about the bottom of the barrel GOP presidential pickings today.